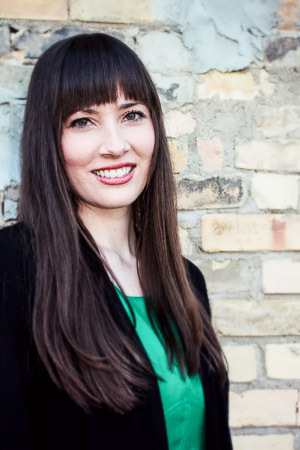 I am a blogger at RachelEWatson.com, and writer of poetry, fiction, and essays; I draw inspiration from my formative years spent in rural mid-Michigan, my evangelical Christian upbringing, and my current life in downtown Grand Rapids, Michigan, where I live with my husband and two rowdy cats. My nonfiction work has been published in Campus Voices: A Student-to-Student Guide to College Living, Feathers & Leaves 2009: A Publication of the Cornerstone University English Society, and The Greenville Daily News in Greenville, Michigan. his free-willed humans scooped out with hands chapped by six days. and the rushing, gurgling current of a spring-fed runnel. and it aches to embrace you, dearest friend. is poured over thine errors. the deeds for which I die. that I would bear the cross. thou stoodst by in fear and awe. by the strength of thine arm. “Put it away,” I commanded. But now — now I am risen. power of My Father’s light. The prince of evil has lost. See the place where they laid me? The key to my kingdom I hand thee. upon which my church shall be built. of heaven, and let the war-weary in.